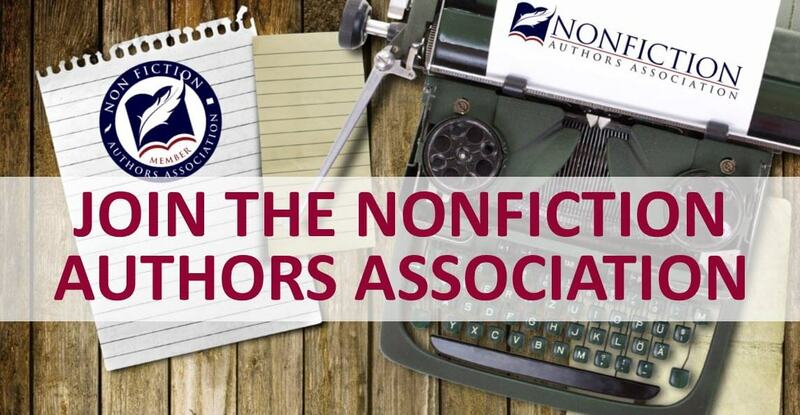 How can the Nonfiction Authors Association help you? 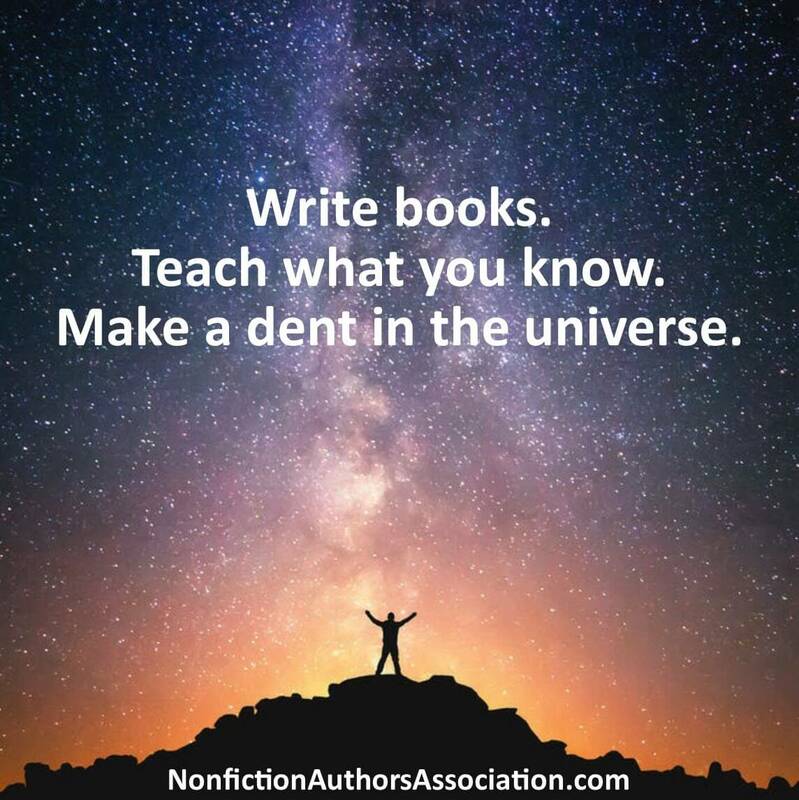 Learn how to write, publish, promote, and profit with nonfiction books–while you make a dent in the universe. 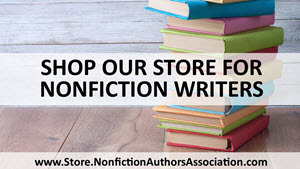 Welcome to the Nonfiction Authors Association (NFAA), a vibrant educational community for aspiring and experienced writers to connect, exchange ideas, and learn about writing, publishing, promoting and profiting from nonfiction books. NFAA is over 14,000 members strong and growing each day. 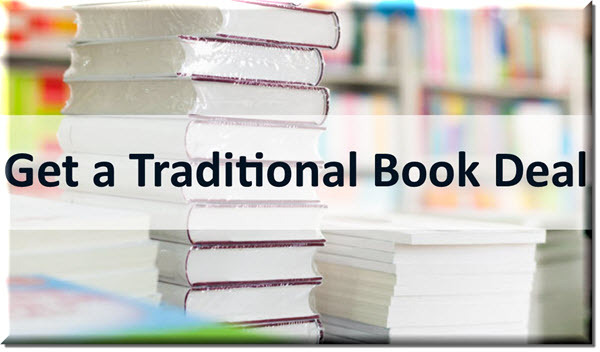 Our members cover many genres of nonfiction books including business, self-development, health and fitness, memoir, history, how-to, science, creative nonfiction and reference books. 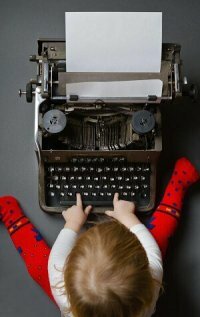 If you’re serious about your author career, you’ve come to the right place! 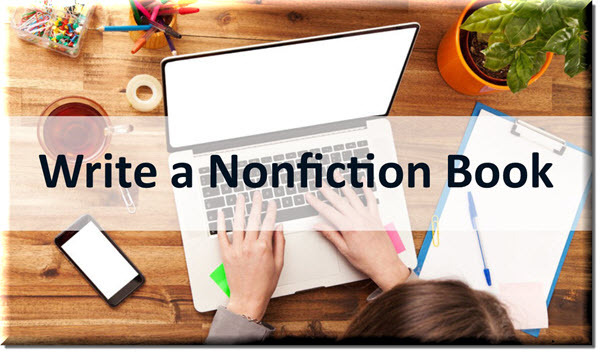 Are an experienced or aspiring nonfiction writer and feel you have more to learn about writing, publishing or promoting nonfiction books. Feel overwhelmed by the publishing industry and aren’t sure what steps to take next. 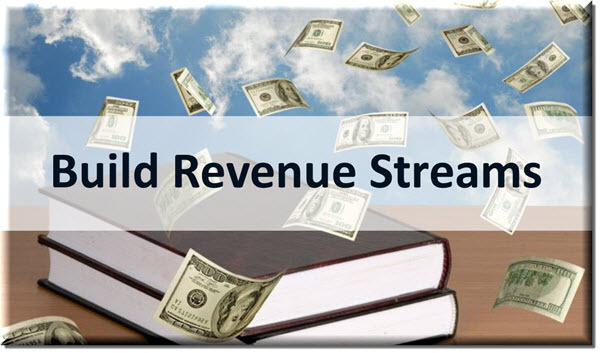 Want to learn new book marketing tactics that actually get results. Have a desire to make an impact on the world. 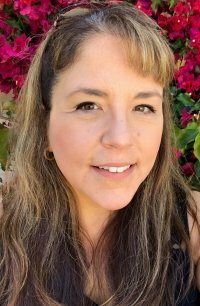 Want to connect with fellow authors who have similar challenges and goals. 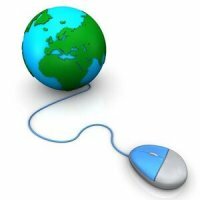 Would like to figure out how to actually earn money from your efforts–perhaps even turn it into a career. 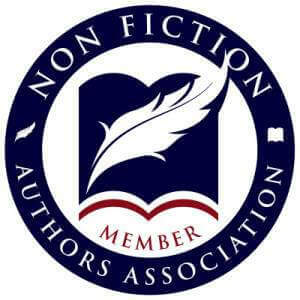 Nonfiction Authors: You’ll feel at home here! 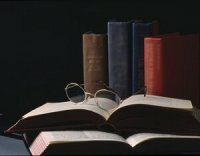 The fact is that nonfiction authors have long been a neglected community. Most writers’ groups and writers’ conferences focus on fiction. 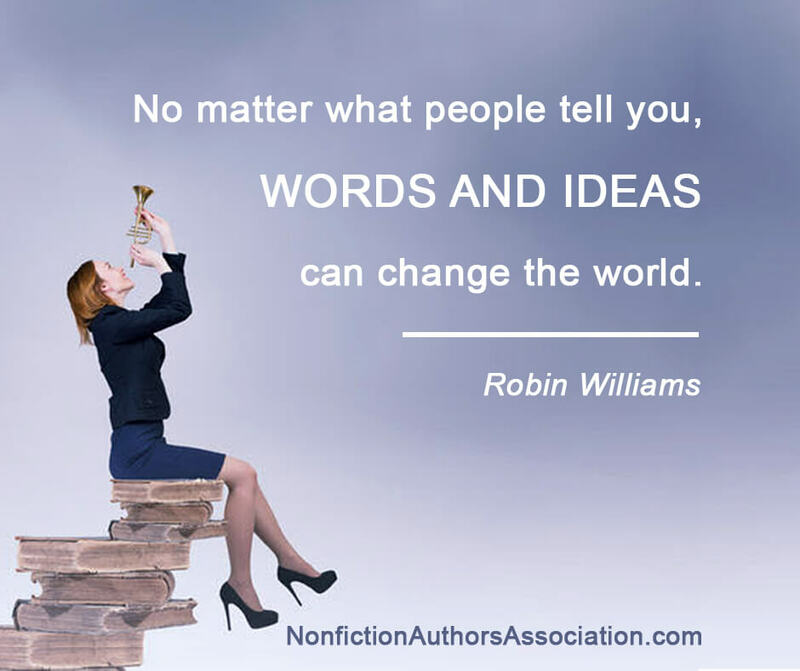 But if you’re a nonfiction author, your needs are different. 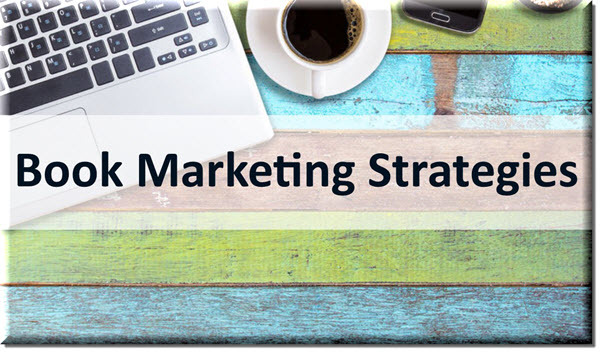 Your marketing tactics are different, your sales process is different, and your goals are probably different. 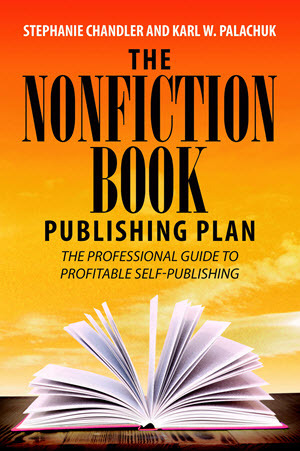 Many nonfiction authors are also entrepreneurs, speakers, consultants, coaches, medical, financial and legal professionals, and service-based business owners. 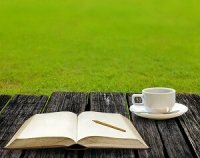 Writing and promoting a nonfiction book can be a phenomenal way to grow your business. The possibilities are truly endless and we can help you discover them! 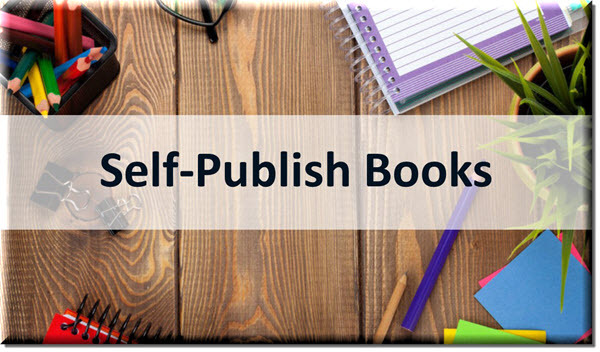 We’ll get you through your publishing journey. In addition to our vibrant community, our members have access to a tremendous amount of educational content. In fact, we don’t know of another trade association–of any kind–that provides its members with as much educational content as NFAA! Read more member testimonials here. 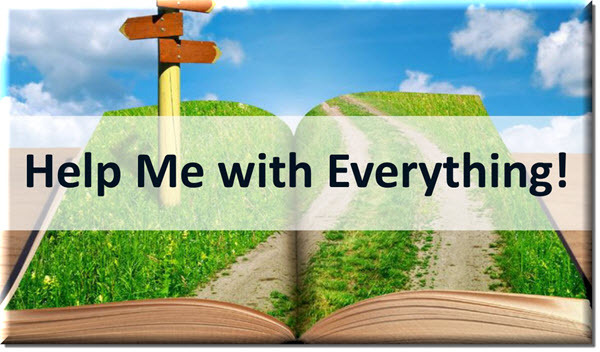 As an author myself, I know how overwhelming the publishing industry can be. I also understand the challenges (and frustrations) of traditional publishing, self-publishing and book marketing. None of this is easy! And if you’ve been feeling overwhelmed, you’ve come to the right place. 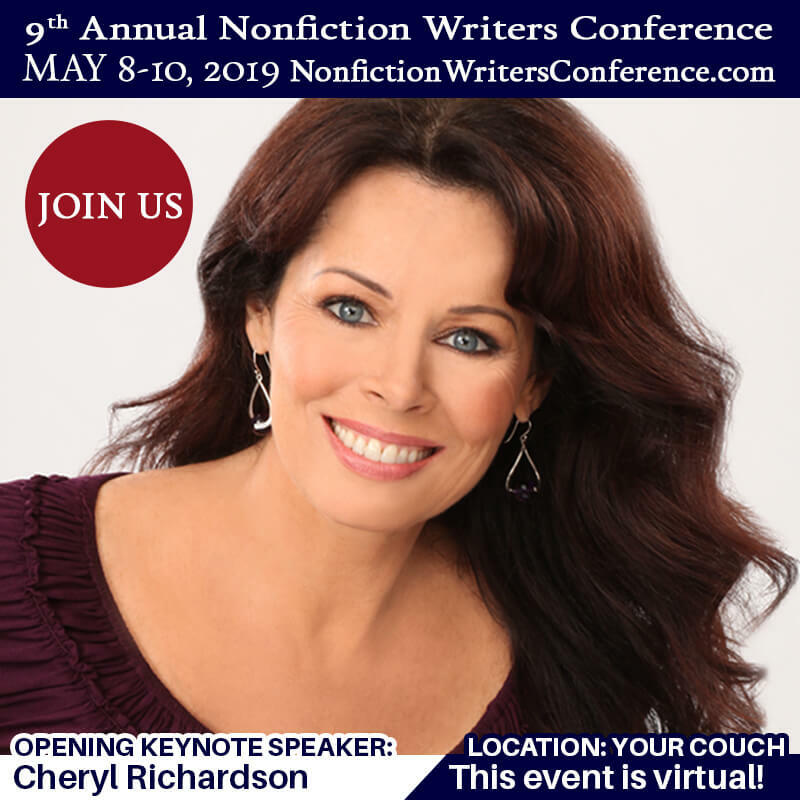 The Nonfiction Authors Association was born from the Nonfiction Writers Conference, an annual online event I’ve hosted since 2010. Each year attendees wanted to know how to keep the momentum going. 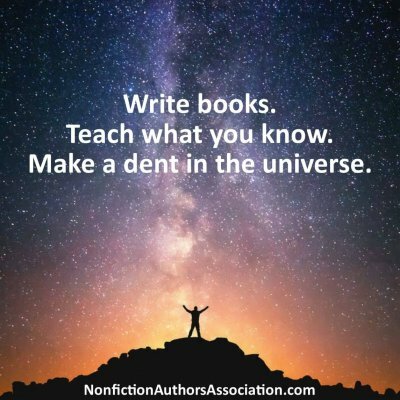 So, in 2013 we launched NFAA as a way to bring nonfiction authors together in a supportive community to learn, brainstorm, share ideas and resources, and support each other in building successful author careers. I’m also a big believer in the power of nonfiction books to change the lives of readers. 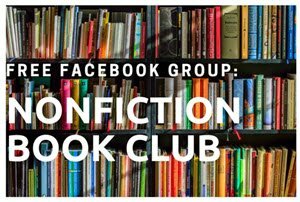 As nonfiction authors, we have a unique opportunity to reach readers around the globe and make a positive impact on their lives. And while writing a book is one of life’s most rewarding accomplishments, it can also be a lonely and overwhelming journey. But it doesn’t have to be that way! 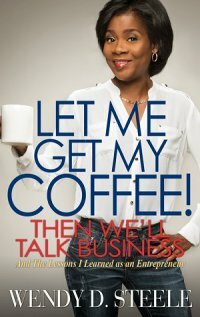 I understand the power of using a book as a tool to grow your business, get media exposure, attract speaking engagements and corporate sponsorship opportunities, and so much more. It is a great joy for me to build this community and bring together valuable resources and industry experts to help you achieve your goals. I hope you will join us today. Together, we can make big things happen in the world!